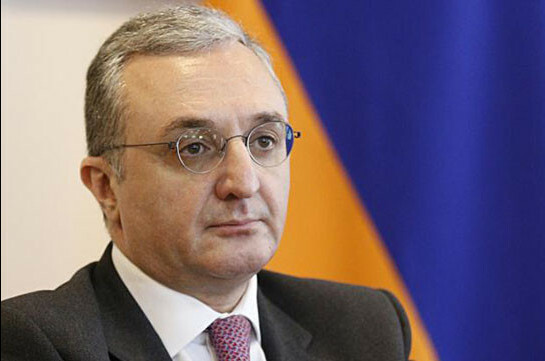 Armenian Foreign Minister Zohrab Mnatsakanyan will pay working visit to Paris April 16-18. 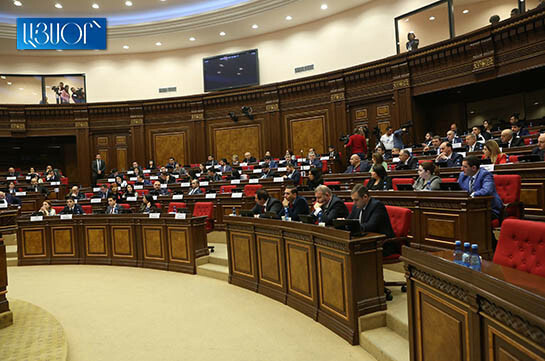 During the visit the Armenian minister will meet with foreign minister of France, head of French parliament’s Foreign Relations Committee and other high-ranking officials. Zohrab Mnatsakanyan will also deliver speech at French Institute of International Relations. Meeting with representatives of French-Armenian community is expected.